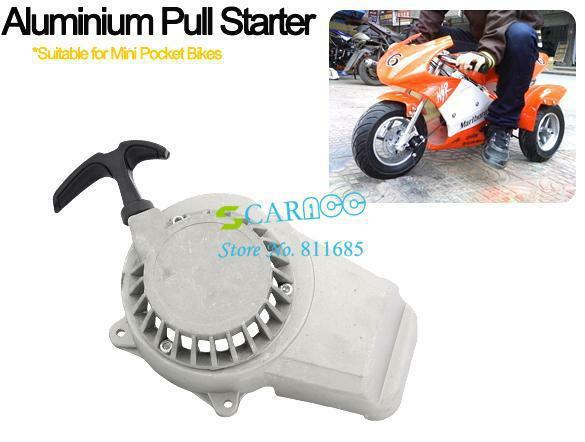 New Aluminium Pull Starter Start Mini Pocket Bikes ATVs Quad 49cc Mower Engines Features: 100% Brand New. Color: Silver Material: Aluminum Size:23 x 13cm This Pull Start is made of A..
2PCS 500M Bluetooth Helmet Intercom! 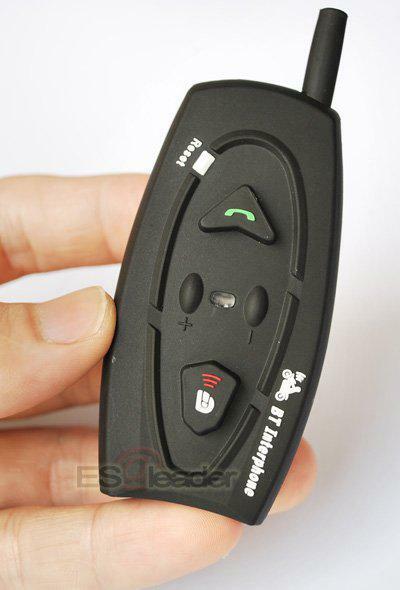 2 x 500M Bluetooth motorcycle Helmet Intercom/BT InterphoneBest Factory price+Wholesale+free shipping! Description:You like to ride together; wouldn’t it be great to talk when you ride?..